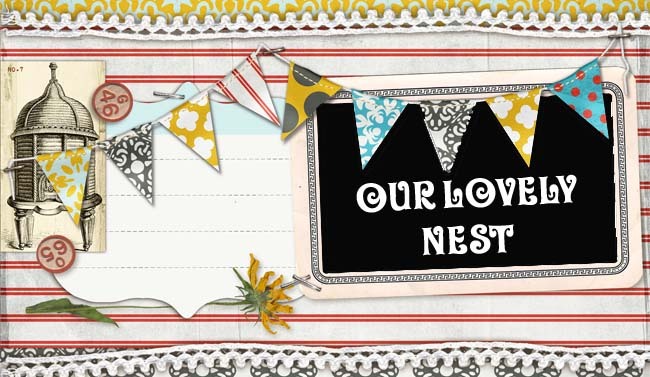 Our Lovely Nest: Call it mischevious, call it smart....what do you call it???? Call it mischevious, call it smart....what do you call it???? So now to the story of the day. You see, Grace is a smart one... she is a little too smart, and tries to pull one over on me just about every day. Today is no different... she tried to pull 2 over on me. We were back from our outing this morning, and I was cleaning out our shoe basket... behind this shoe basket sits a reed diffuser that is almost empty... (Reed Diffuser: a little bottle full of liquid that smells good with bamboo reeds sticking out of the top that diffuse the smells into the house...just FYI) It caught Grace's eye immediately... I told her "no, you can't play with those, you will get smelly stuff all over your hands" and promptly re-directed her attention to the new 25 cent old navy ball. She played a few minutes and I went into the kitchen to clean up the dishes... About 2 minutes later, I see out of the corner of my eye, grace with one of the reeds in her hand 'painting' all over the floor. The reed was leaving a trail of smelly stuff wherever she touched it to the floor. She didn't realize that I was watching her... so just to see what she'd do, I said "hey, Grace, what-cha doin?" I am not sure she understands the concept of lying now, or omitting the truth... so it was hard to punish her for this, but this is just typical of how her almost 2 year old mind works...! After lunch, we were in my room getting her ready to take a nap. One of her favorite things to do in there is fish through the side table drawers. There are pens and markers and various other writing utensils in there... She knows that she can hold the pens, but we don't draw on anything but paper... which we didn't have up there today..... She was rummaging and found a pen... then said "Mama, no color pen..." I said, "Right, good girl, we don't color with the pen because we don't have any paper..." I then go into the bathroom to try and work on the light fixture that's broken. I come out a few seconds later and see Grace drawing a masterpiece on the end of our bed! Which meant, ' I am not drawing with a pen, this is a pencil!' Ahhhh! What am I going to do with this child????... Below is a picture of her cleaning up her mess on our beautiful WHITE Pottery Barn foot board! The trouble with actually spanking her is that most of the time I am trying to hide my laughter and can't get the where with all to actually spank her! I mean, don't get me wrong, she's had a few, but she is just too darn funny....!